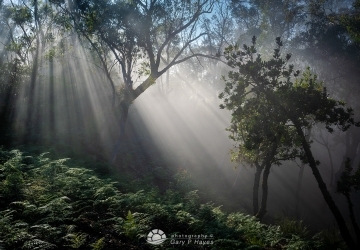 As a photographer one is always looking for magical light but also magical atmosphere. 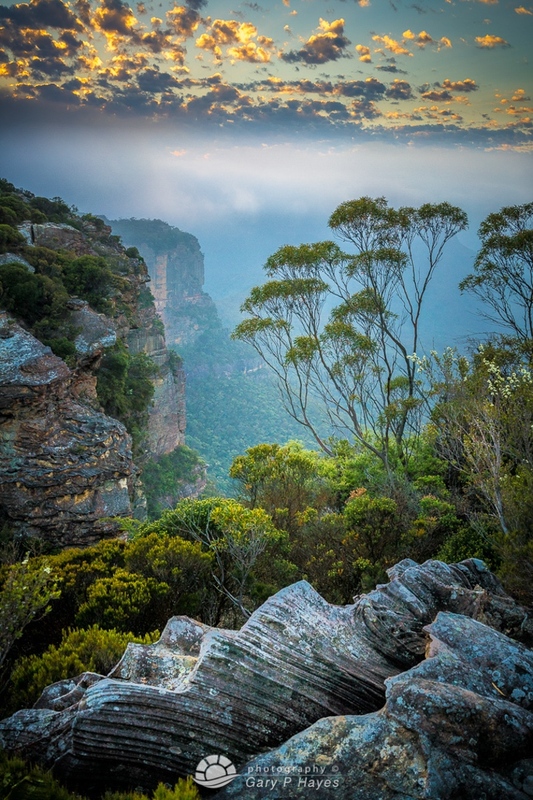 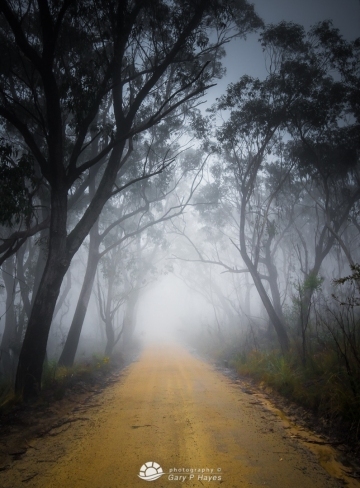 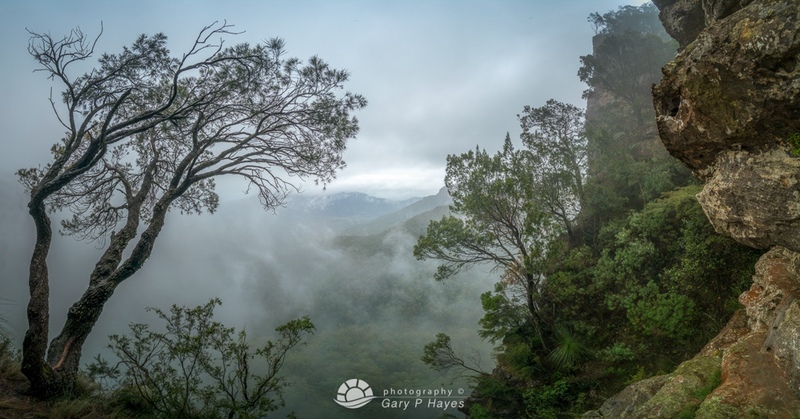 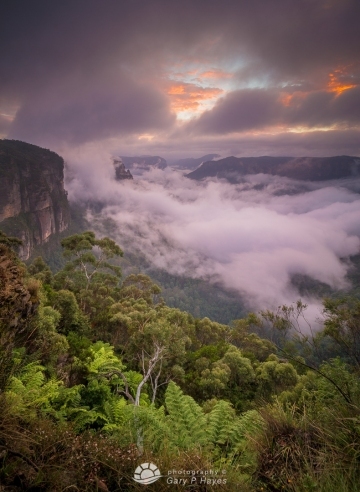 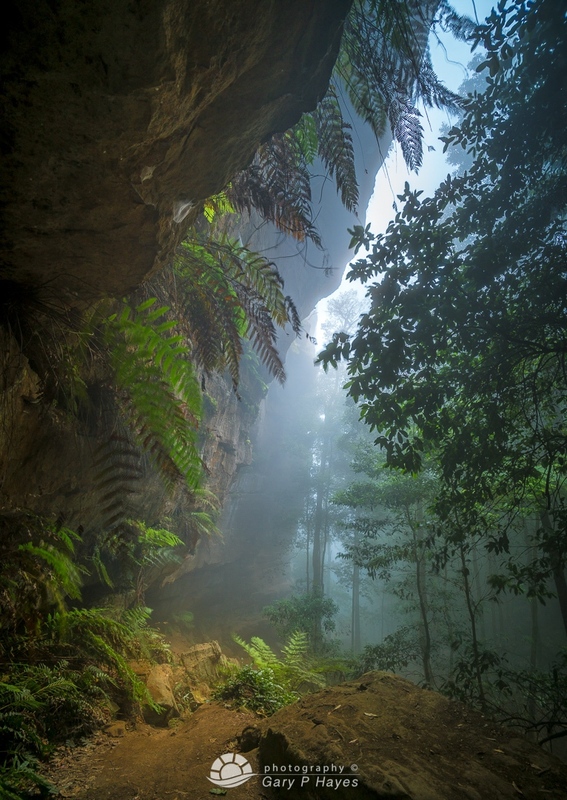 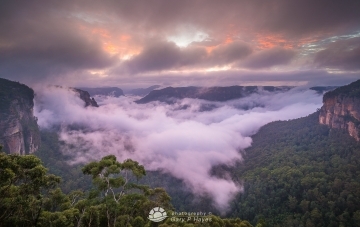 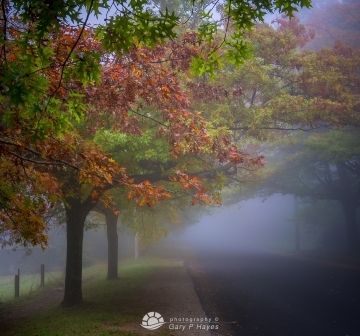 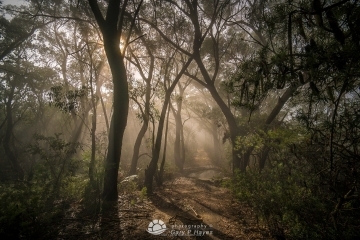 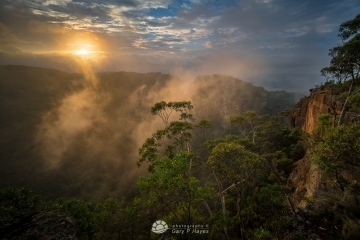 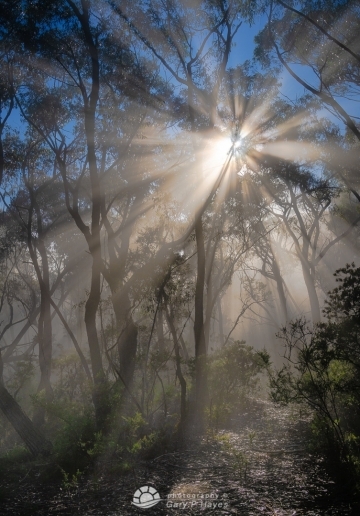 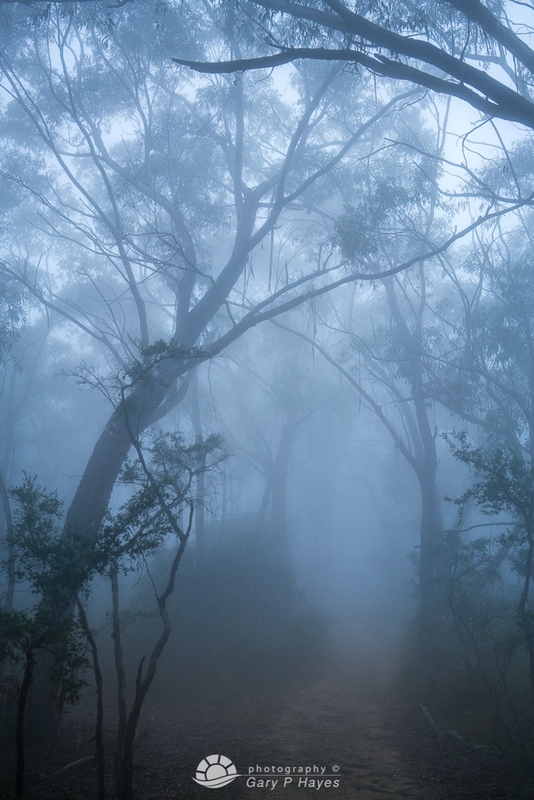 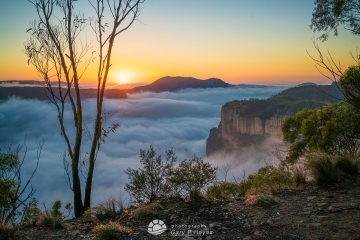 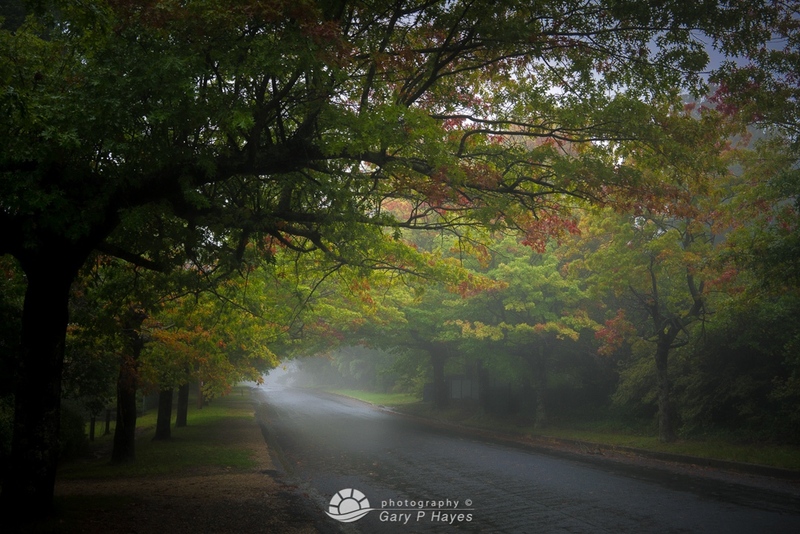 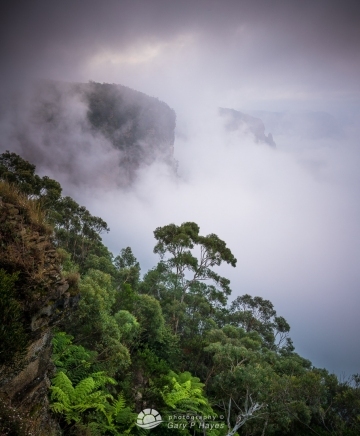 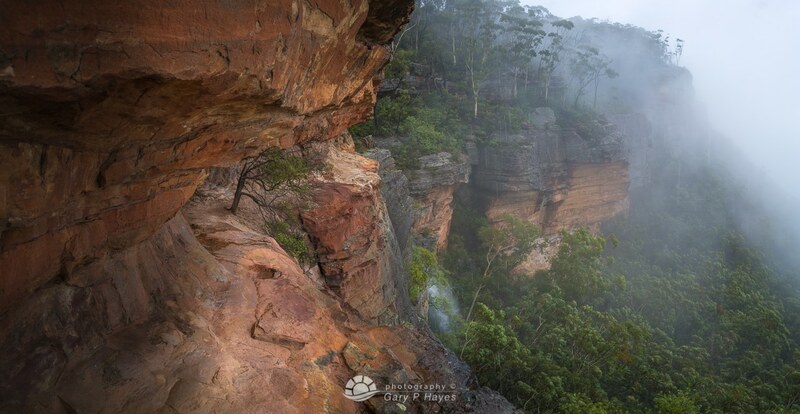 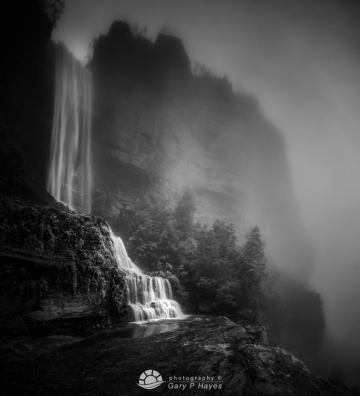 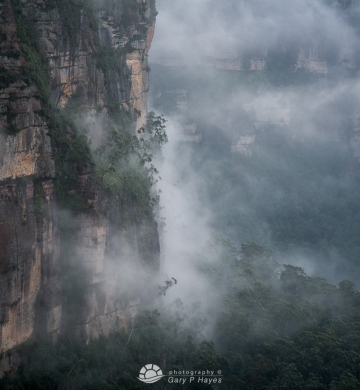 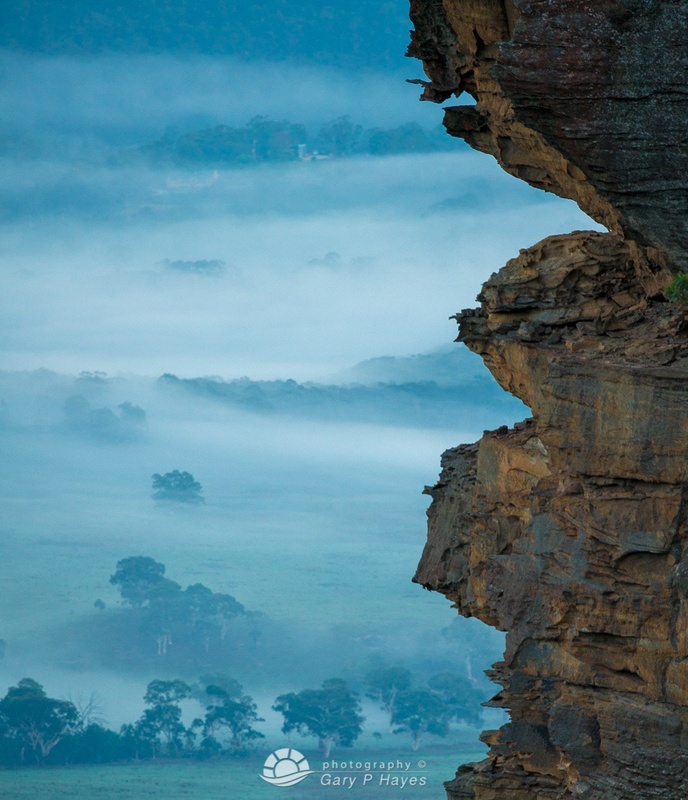 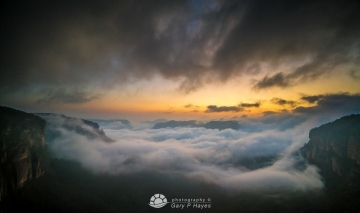 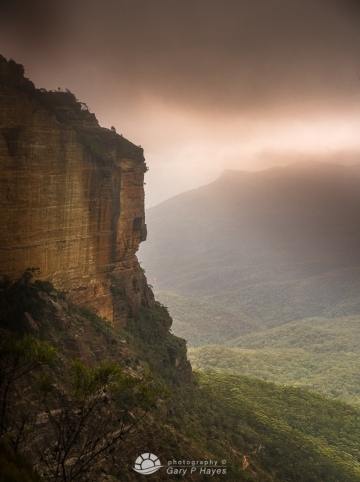 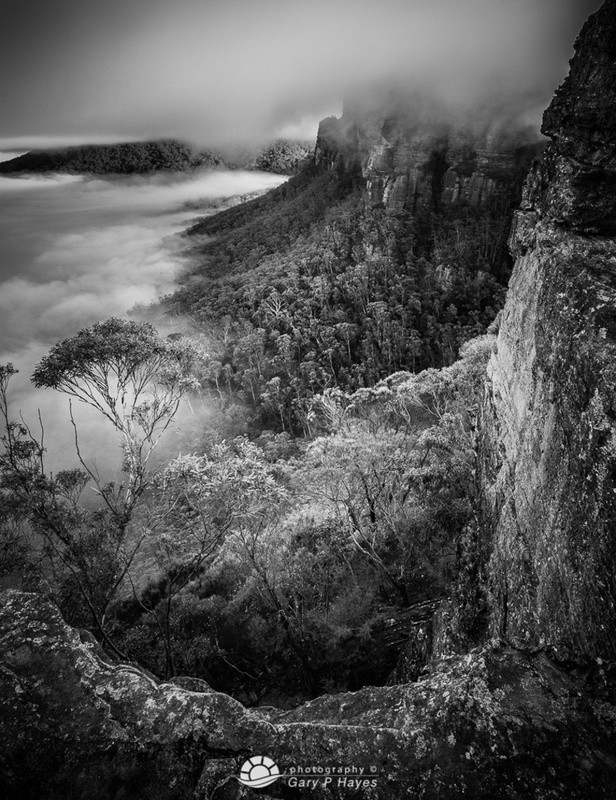 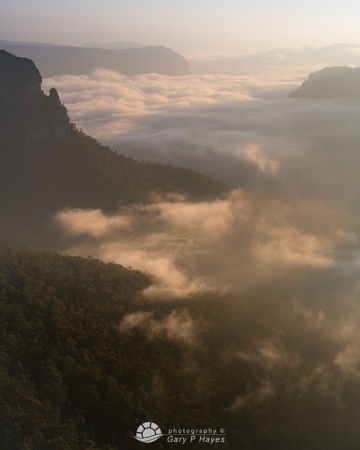 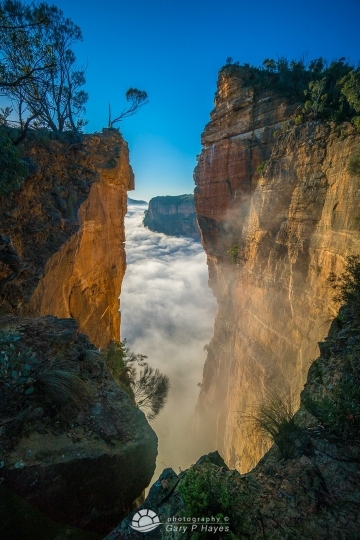 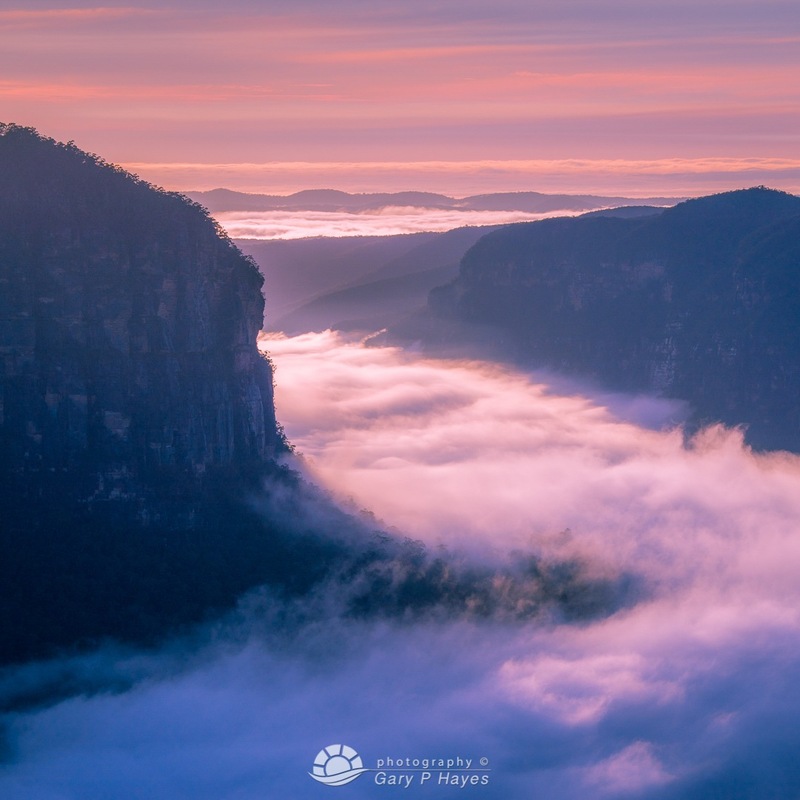 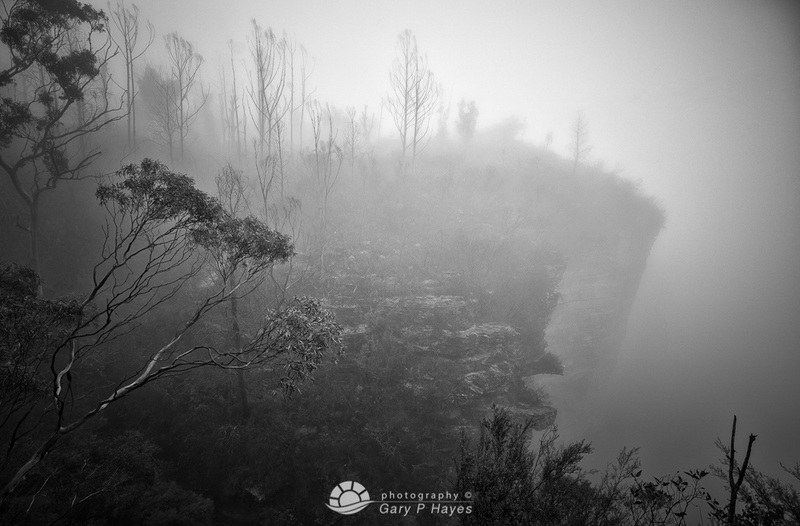 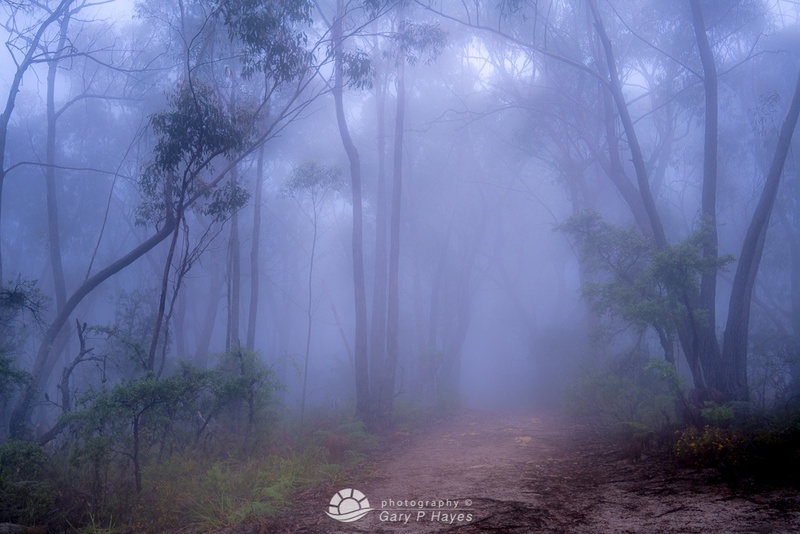 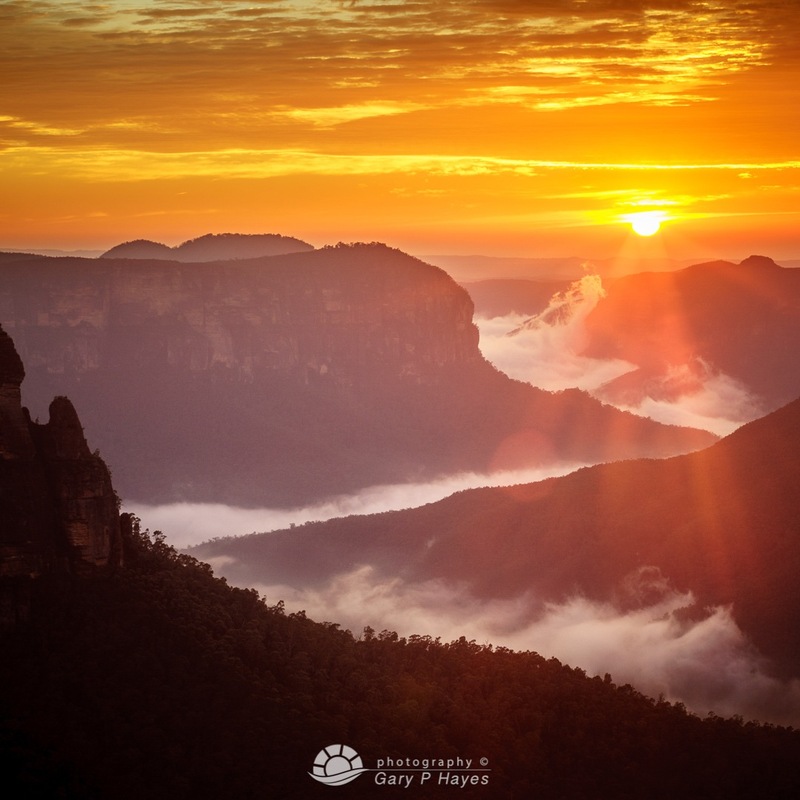 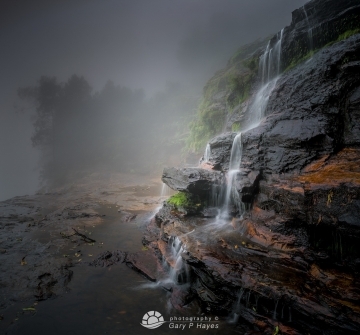 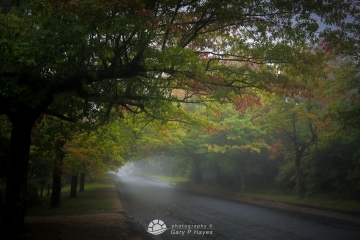 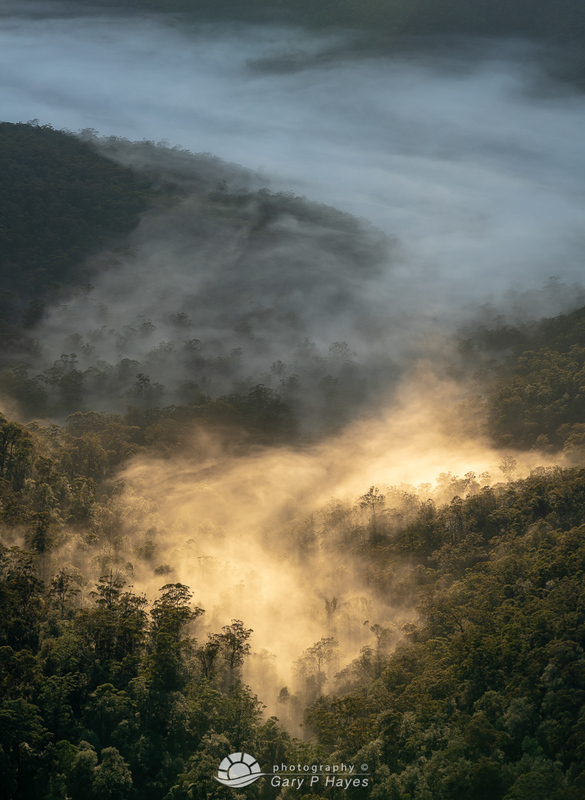 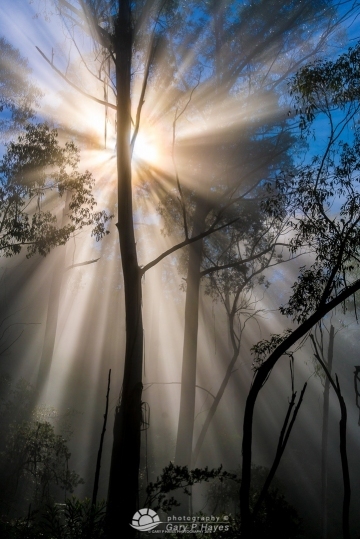 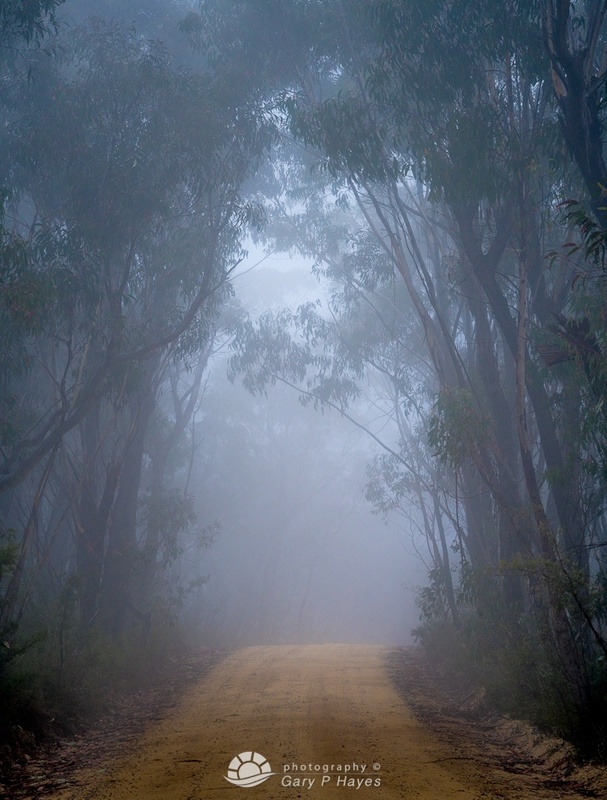 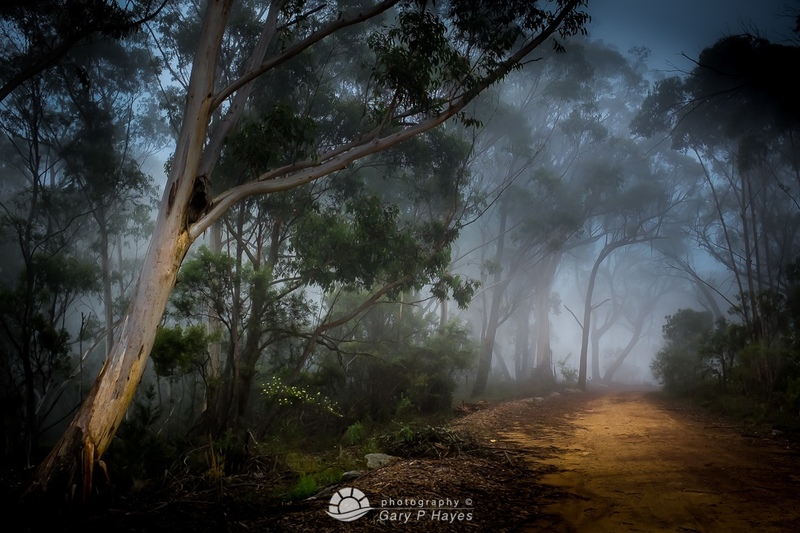 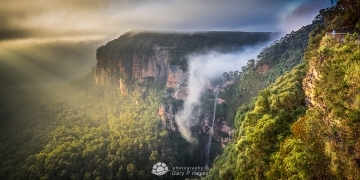 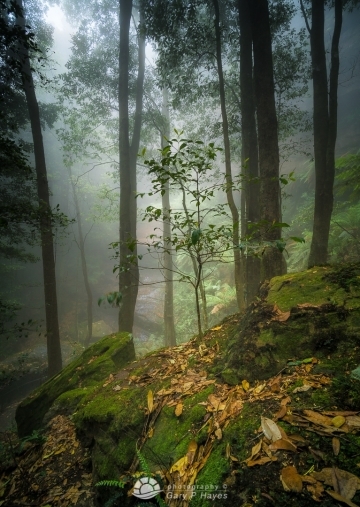 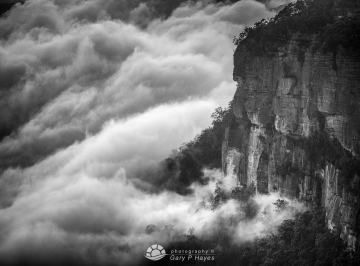 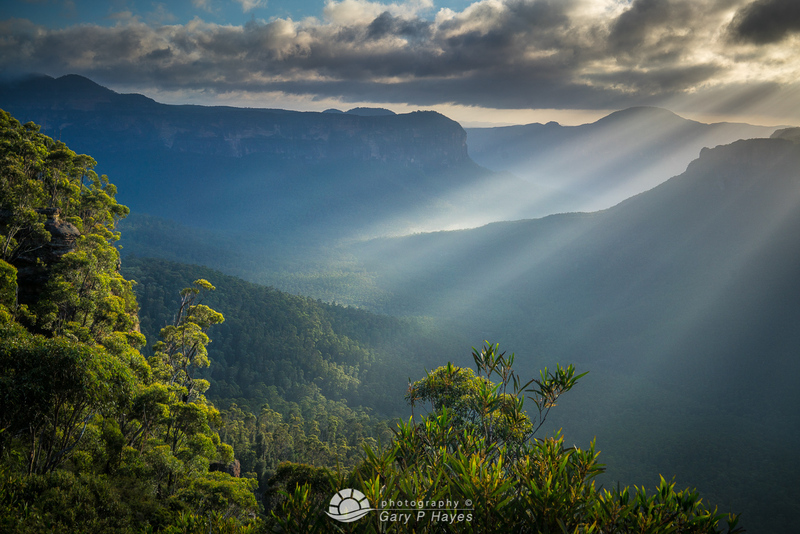 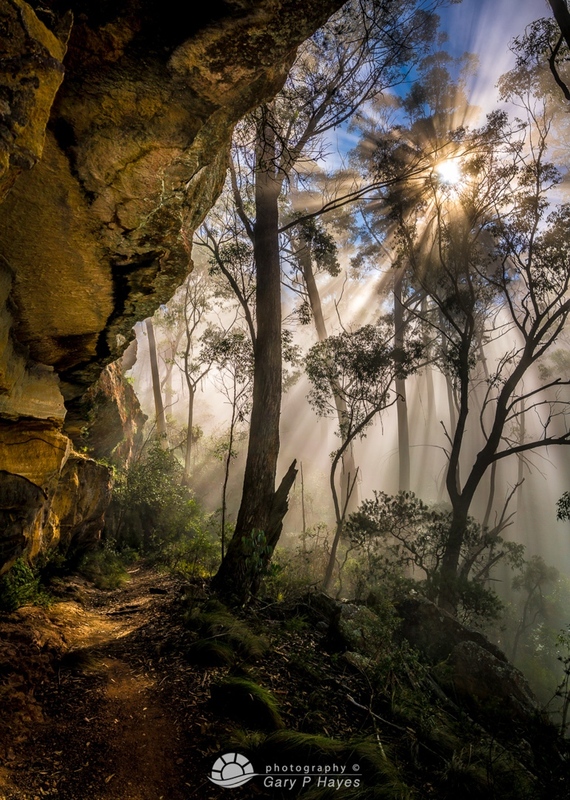 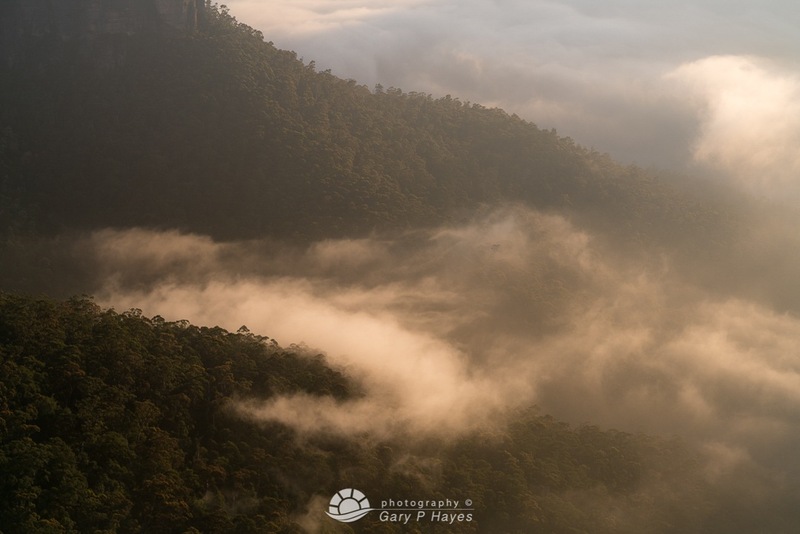 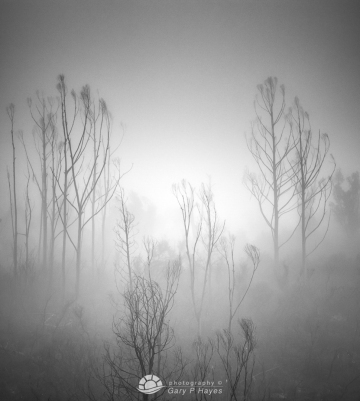 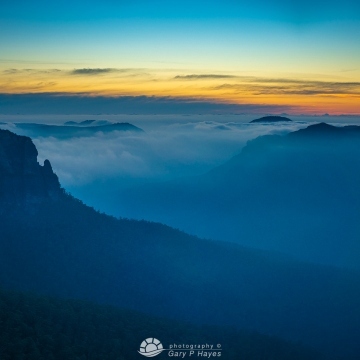 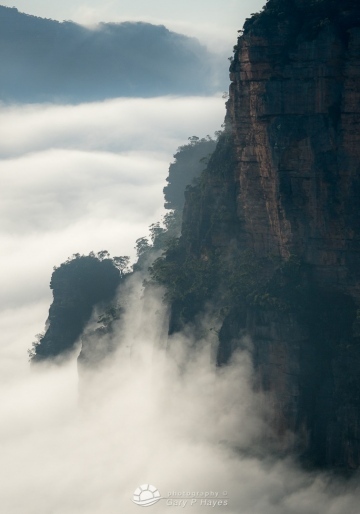 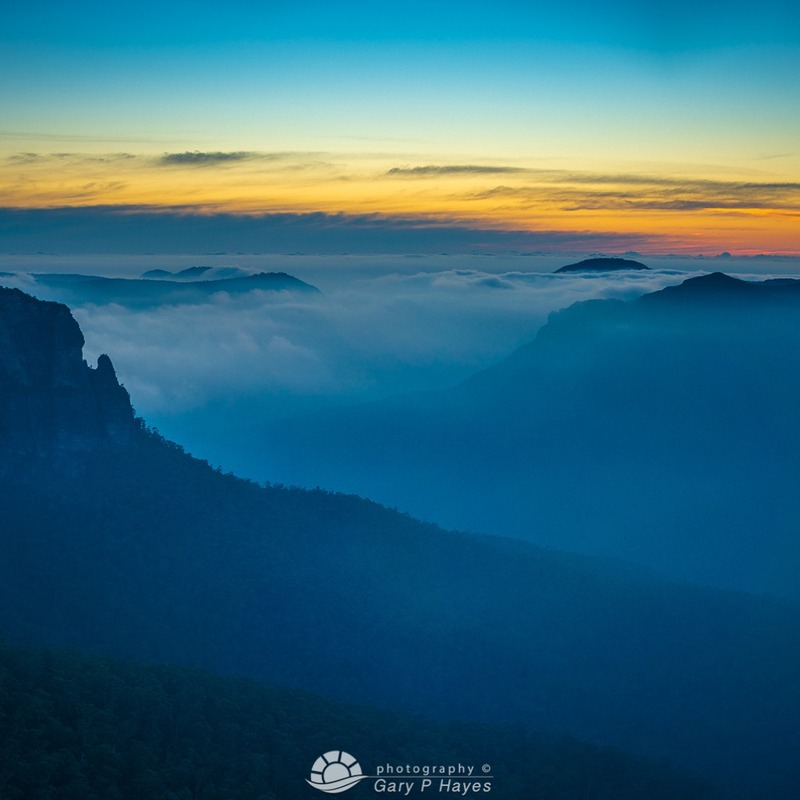 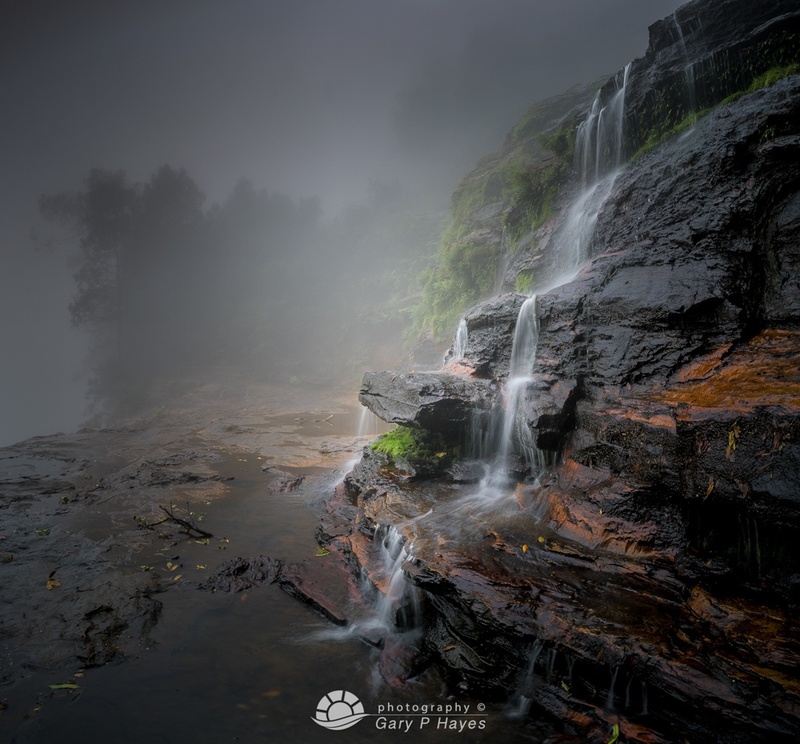 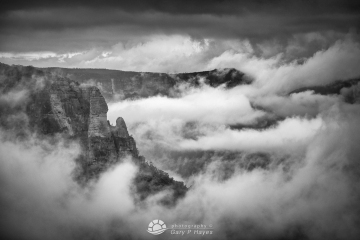 Living in the Blue Mountains one comes to accept but also love the mist and fog that pervades everything. 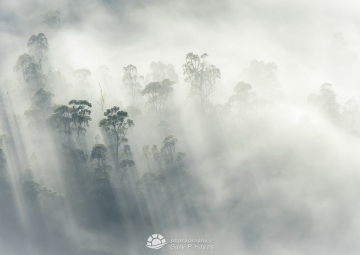 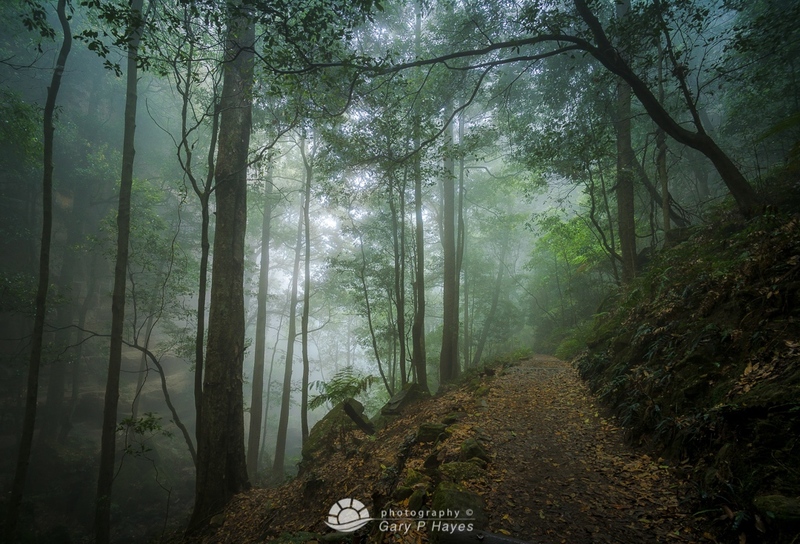 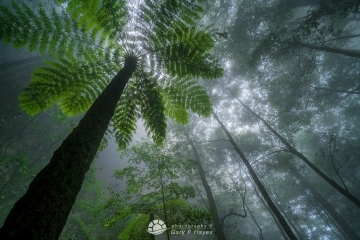 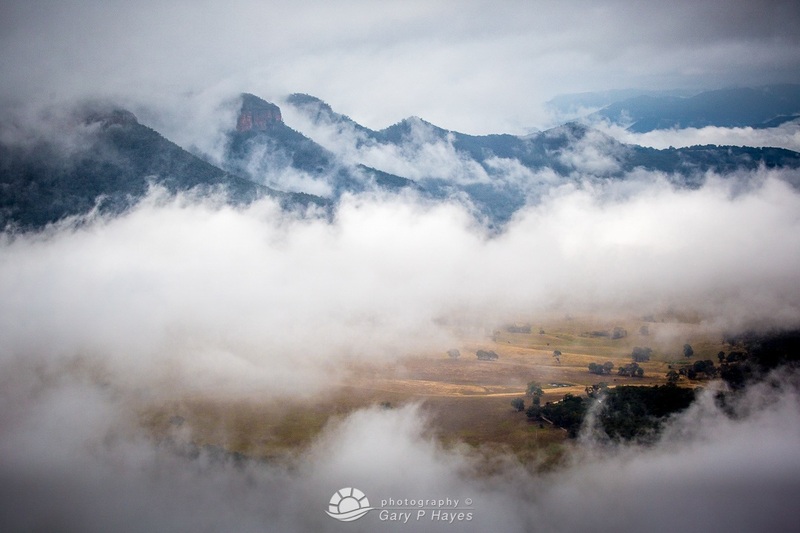 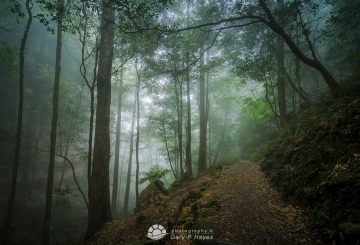 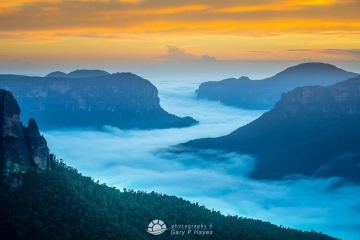 After a night or previous day rain one can almost be guaranteed valleys full of mystery as temperature inversions create a completely different world. 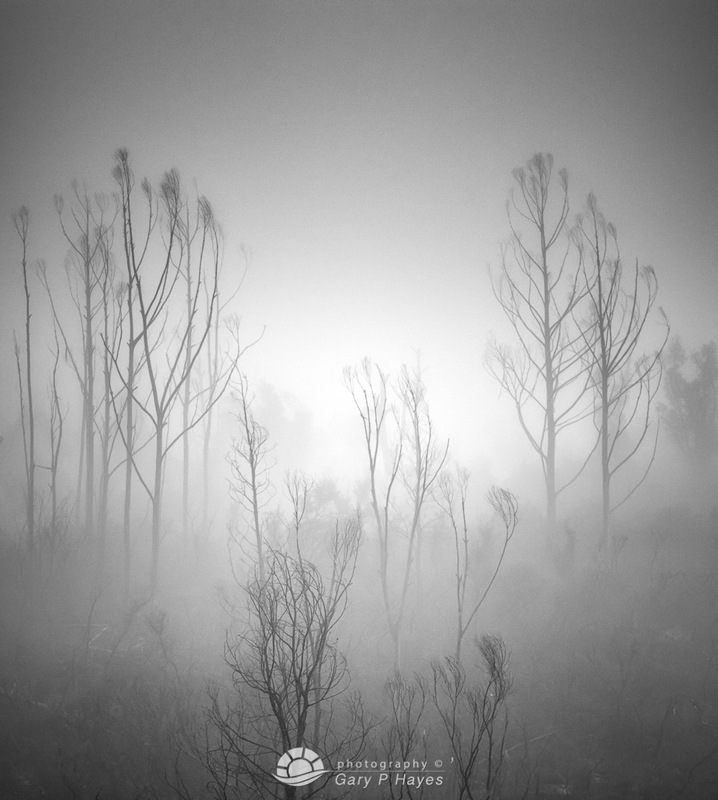 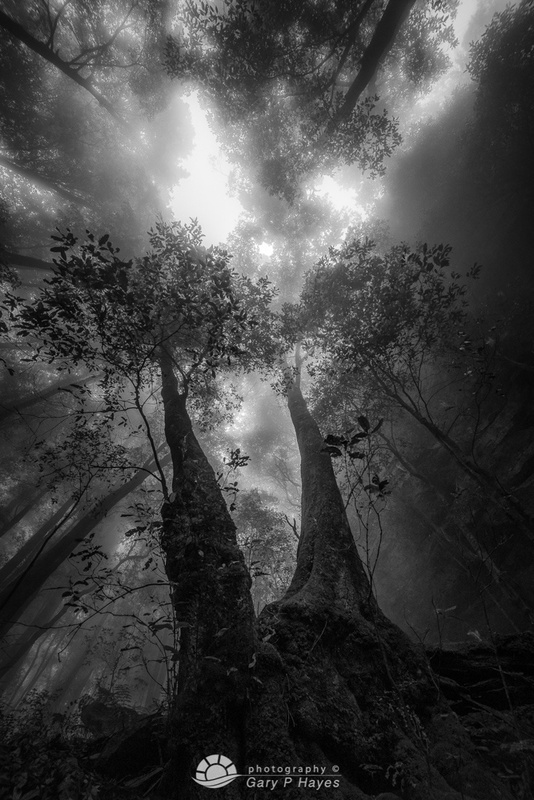 I am often found standing in complete blankets of mist waiting for the light to break through, whether on escarpments or next to thundering waterfalls, like sunrise a new time begins in the spaces between white and clarity.